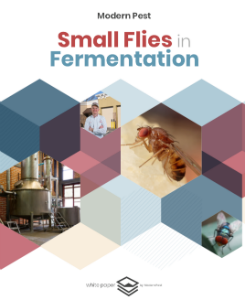 Brewers, vintners and spirit distillers face unique challenges when it comes to controlling pests and ensuring an uncontaminated product, particularly when it comes to fruit flies. 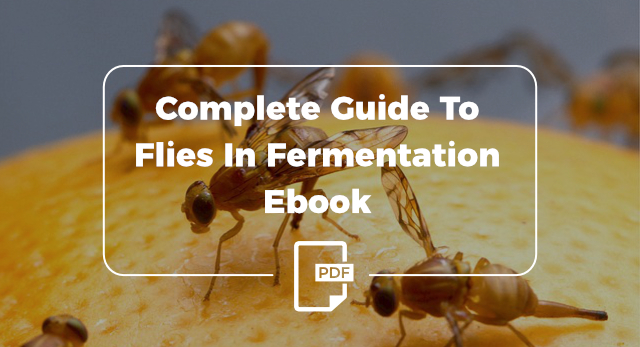 The very process of fermentation itself requires a large, open area that all but invites fruit flies to partake and breed. They’re one of the common annoyances faced by this industry. Keeping these unwanted guests away requires a strategic, integrated pest management approach that anticipates each pest’s next move and incorporates precautionary steps to reduce and eventually eliminate their feeding and breeding options. 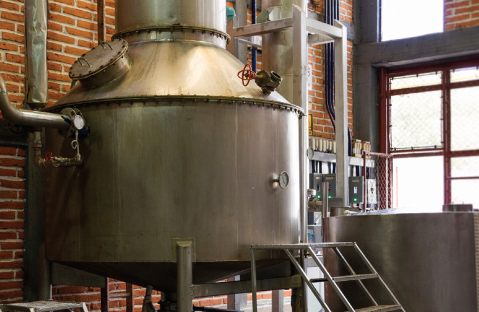 This white paper explores the most successful pest control strategies employed by this niche industry, as well as the everyday actions distillers, brewers and vintners can take to exclude vermin from their operations and ensure a pest-free operation.